Tottenham are reported to be increasingly interested in a £20m star. Spurs have been on the receiving end of some seriously bad form of late but a new addition could bolster their squad. Besiktas striker Cenk Tosun is being monitored by both Tottenham and Everton. Tottenham are looking to sign Besiktas star Cenk Tosum with Everton also interested in the star that has been compared to Arsenal’s Mesut Ozil. A report from the Sun has suggested that both Tottenham and Everton could be looking to bring Tosun to the Premier League with the star having a modest £20m price-tag. The star has attracted interest from clubs across the world since signing for Besiktas from Gaziantepspor (try saying that after a beer) in 2014. The 26-year-old has scored 40 goals in just 94 appearances for the Turkish club across all competitions. Tosum has drawn comparisons to Arsenal’s Mesut Ozil due to his Turkish heritage while both also being born in Germany. However, Tosum has decided to play for Turkey at international level rather than Germany like Ozil. The star has attracted interest from a number of clubs in recent months with TalkSport reporting last week that both Chelsea and Newcastle have been closely monitoring the striker. 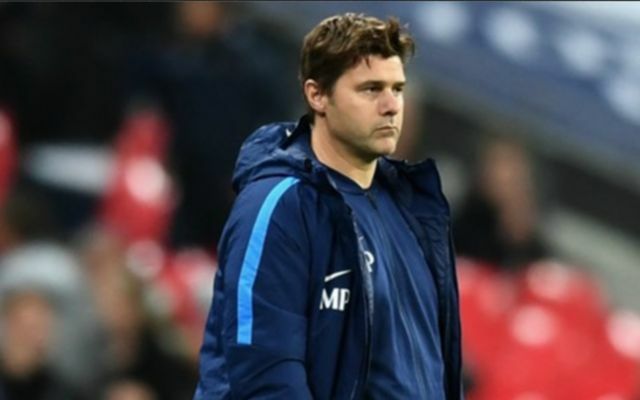 Tottenham could certainly do with some fresh additions to their squad after an embarrassing 4-1 loss to Manchester City this weekend saw them slip down to seventh in the league and 21 points behind leaders Man City going into the christmas period.